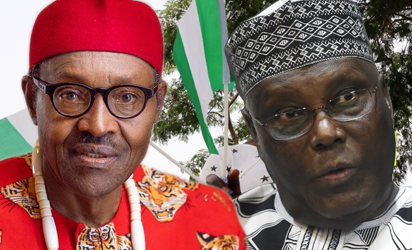 The PCC said the president never called for war as insinuated by Atiku at the PDP’s campaign rally in Rivers State on Monday. The council said Atiku deliberately twisted the fact in its desperation to ride to power peddling falsehood. The statement added, “Even in some private meetings with our campaign team, the President has always commented on this joke. Sadly, out of desperation, Alhaji Atiku Abubakar has decided to peddle falsehood.